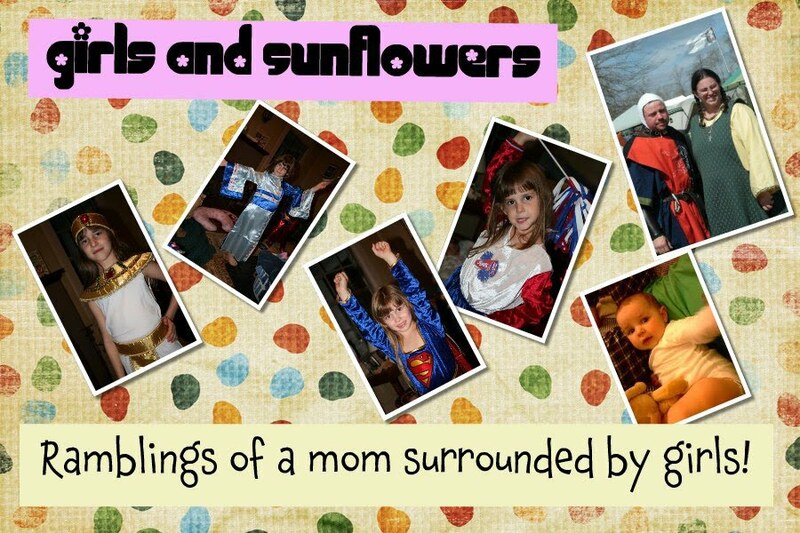 Girls and sunflowers: Hey man! another award! 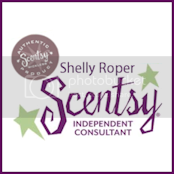 Check it out ya'll! 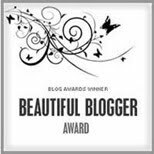 My friend Dee gave me a blog award...and it totally made me giggle! The rules are going to be fairly simple. All you have to do is answer the 10 questions. And pick 10 people (or if you're feeling "Naughty" you can just do 5, or none at all) to pass it along to, then let them know that you've given it to them! 1. What is the silliest prank you ever played on someone? Hm...I never was a prankster...but MM and I played one on the girls last year in Dec...we got them a trampoline, and rather than tell them, we put it together in secret...then came inside and in our most mean parental voices demanded to know who put that in my yard! Immediately, one of the girls started crying and blaming it on the younger sister! It was a trip...they still love the trampoline! 2. If you could take a trip anywhere out of the country where would you go? Why? France...or Ireland. why? well, France b/c it's part of my heritage..and Ireland...well, it's just purty! 3. Who plays the most influential role in your life? 4. Are you ok with your significant other being friends with an ex? Yup. He's not...but I'd be alright with it. Hazelnut. Vanilla. Berry...all of the above! 6. Next movie you're excited about seeing? The Last Airbender...going with my girl Katie! 7. You must ban one word from the dictionary and all usage, to be no longer uttered or written. What word do you ban? 8. Do you have any relatives in jail? 9. What crazy fads were popular when you were a teenager. 10. Have you ever been mentioned in a newspaper or on TV? Lol...I can't believe your daughter started crying and blaming her sister! Ha! Sounds like me when I was a kid! Thanks for playing along! Thank you very much! It was nice to get to know you a little bit better! Thanks, Gen. That was sweet of you! I don't know that I'm either naughty or nice, but it's nice to have an award:). thanks for the award!! will do this tomorrow! Thank you! Loved your answers too!